New EP ‘Vox/Viola’ out now! 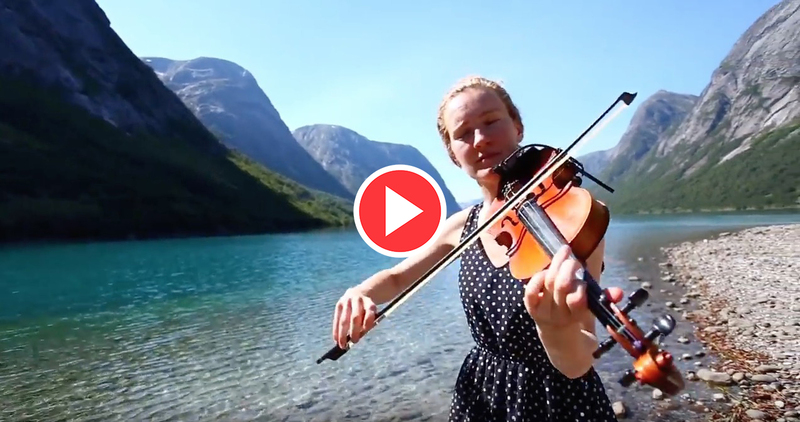 Anne Bakker is a professional viola/violin player and singer-songwriter who is active in a wide range of musical genres. Recently she released her first EP titled ‘Vox/Viola’, in which she combines her voice with the deeper sound of the viola, creating a well crafted musical combination. 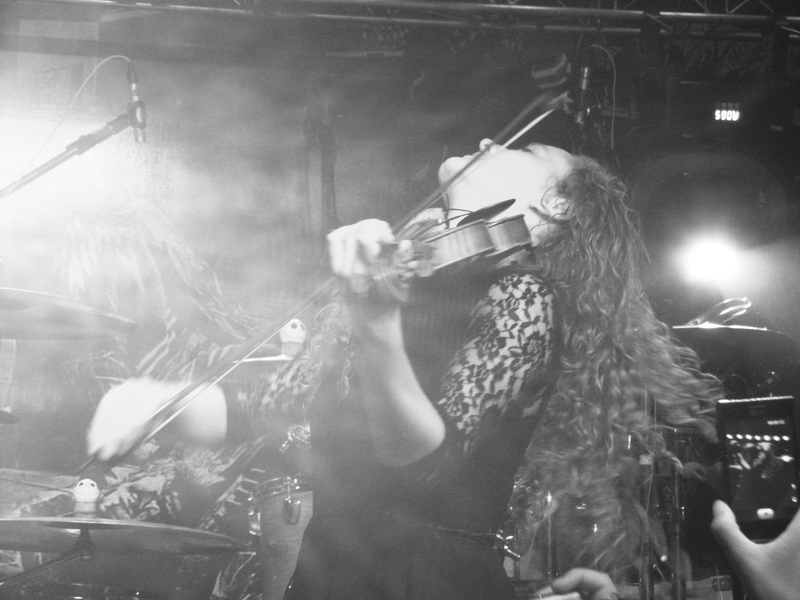 She performs her songs on her own, accompanying herself on either viola or violin, often also using effects, a rhythmical stompbox and a loop station. 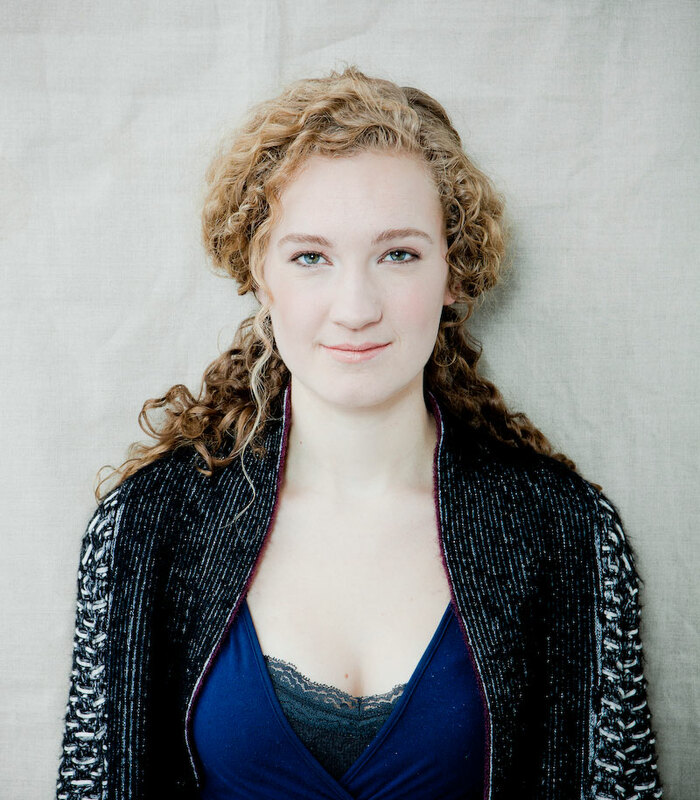 In addition to her solo work Anne is part of several bands and ensembles. She is the main vocalist for the Dutch electronic band Quibus, toured Brazil, Europe, Israel and Dubai as a acoustic trio with former Iron Maiden vocalist Blaze Bayley & Thomas Zwijsen, with Toby she toured in Europe, Australia, the USA and Canada. With the Göksel Yilmaz Ensemble, Anne plays Turkish oriented music. They released two albums and toured in Europe, Turkey and Indonesia in collaboration with the Internationaal Danstheater. 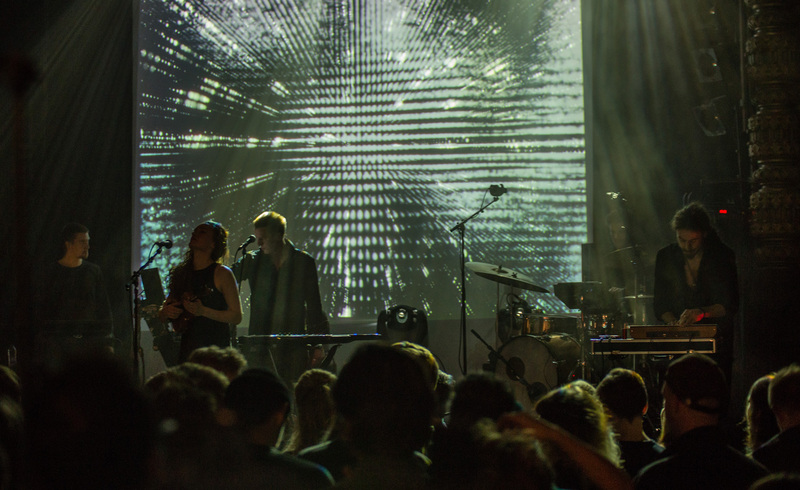 Anne often collaborates with renowned electronic/noise artist Machinefabriek. The first EP from Anne Bakker titled ‘Vox/Viola’ is now available for purchase. Click the button below to place your order. The EP is also available for digital purchase on iTunes, Amazon and other major stores. Streaming is available through Spotify and Bandcamp. Anne started music lessons at the age of 6. 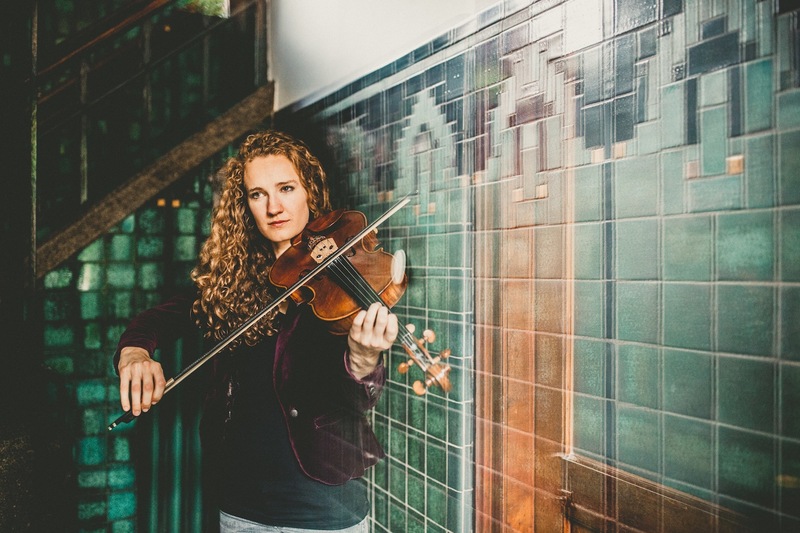 She studied both violin and vocals at the conservatories of Rotterdam and Arnhem. 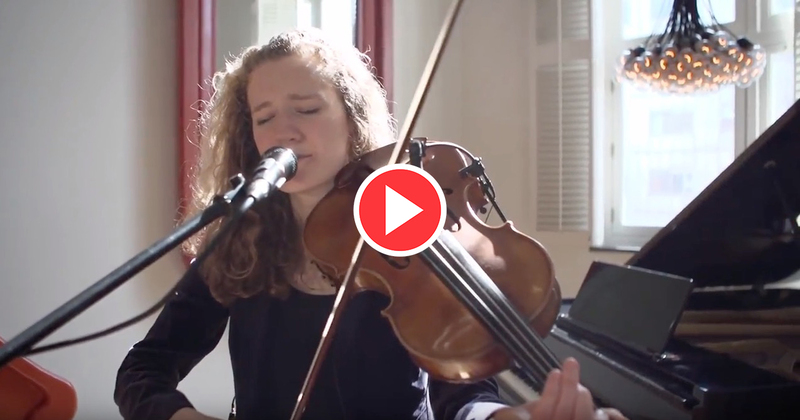 As a vocalist and/or violin player, she worked with many artists, such as Kristoffer Gildenlow, Machinefabriek, Fink, Banabila, Bob Zimmerman, Martin Garrix, Afrojack, Celine Cairo, Baba Zula, Greg Haines, La Boutique Fantastique, Karsu, Crescent Double Quartet, Kevin Toma, Ode to the Quiet, Kalima, Quibus and many others. She also toured with several Dutch theatre groups such as John Buijsman, NOX, Kalterflug and Theatergroep DNA. 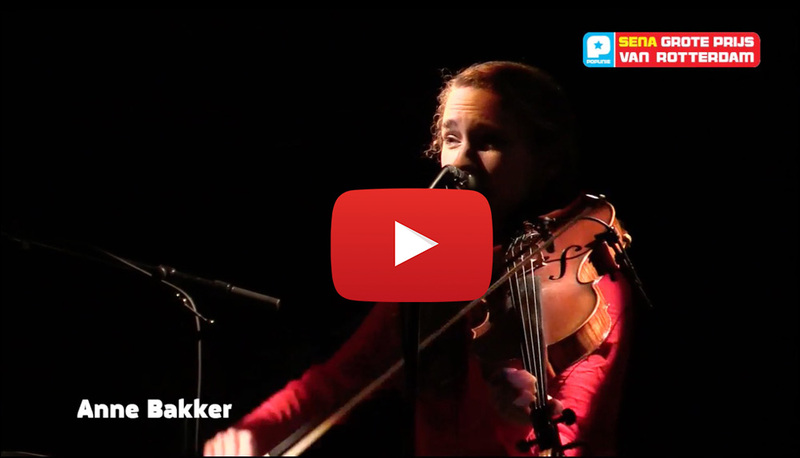 Click the link below to see a video of Anne’s solo performance during the finals of the “Sena Grote Prijs van Rotterdam 2016”. Photos listed below by Julia Bo Heijnen, Dik Nicolai, Roy Manuhutu, Cesar Leonardo de Souza. Cover photo on the EP ‘Vox/Viola’ by Jitske Schols. Please contact us via the form below if you would like to use one of the images for press or promotional use. High resolution images are available.